Dr. O’Briain comes from New Brunswick and studied Medicine at McGill University in Montreal. 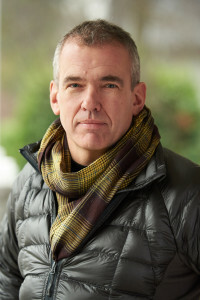 He has been practicing family medicine in Vancouver since 1988 and is very involved in teaching. As the Assistant Head of the Department of Family Practice at BC Women’s Hospital, he is responsible for the education of medical students and Family Practice residents. With five children he has a very busy family life. He spends a lot of time at the hockey rink playing, coaching or being a fan for one of his kids’ teams. He also enjoys fishing and playing tennis. He speaks Spanish and French fluently.